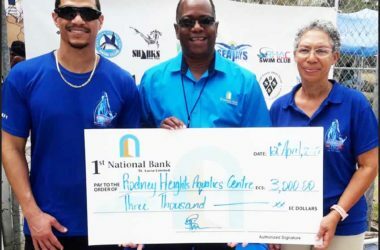 THE Vigie Multipurpose Sports Complex was a hive of activities on Saturday 26th January as the Saint Lucia National Netball Association opened its 2019 season with the launch of the Independence Netball Classic. One game is on today’s cards, from 6.00 p.m. 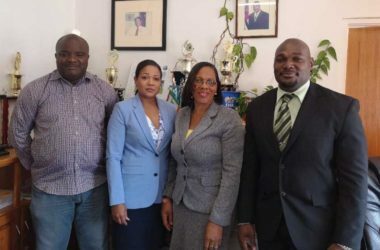 In Division 1, Canaries plays Soufriere in Canaries. 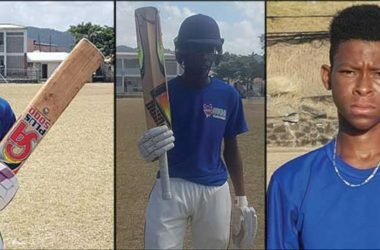 Last evening one game was played, the Under-16s preparing for the Jean Pierre Caribbean Youth Championship took on Avengers in a Division 1 matchup. Matches continue on Thursday 31st, in Division 1, from 5.30 p.m. Eagles will play the Under -16s at the Vigie Multi-Purpose Sports Complex. 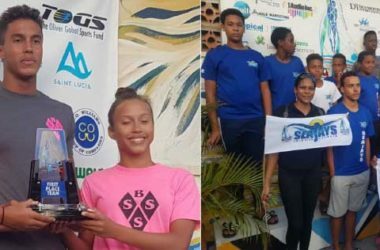 According to the SLNNA this tournament is in observance and celebration of Saint Lucia 40th Anniversary of Independence. 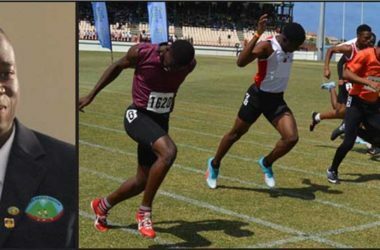 “You may also have heard the governments new sporting infrastructure plans that will see the modernizing and upgrading of sports facilities and this facility the Vigie Multipurpose Sports Complex, is very much in there for a much needed upgrade. There is more to do and our new sports strategy would outline how we want to make sports an important part in everyone’s life. 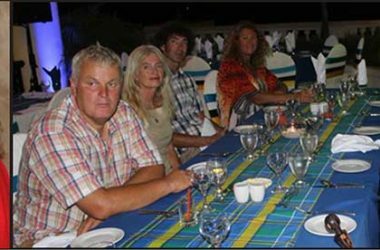 It is our hope you will share in our plans and provide the much needed support. You the netballers, the communities from which you live and the nation will reap the benefits from it.” noted Mason. Following the opening ceremony, two matches were played. 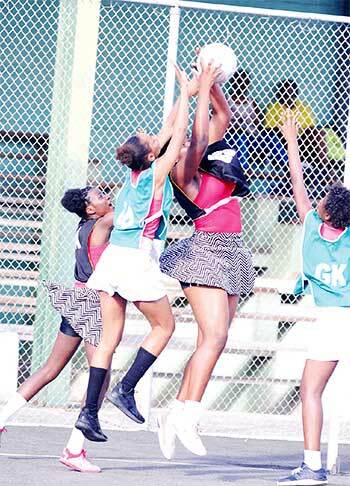 In game 1, Division 3 in a lopsided contest, Avengers defeated Soufriere 21-8. Quarter scores: 2-4, 2-10, 5-16 and 8-21. 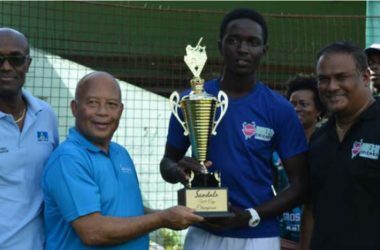 For Soufriere – (Goal Shoot) Nadine Regis scored 8 goals from 14 attempts, (Goal Attack) Shervelle Philip scored 0 goals from 3 attempts. For Avengers (Goal Shoot) Rena Jean scored 19 goals from 35 attempts and (Goal Attack) Cursandra Eugene scored 2 goals from 5 attempts. Soufriere suffered their second defeat on the afternoon; this time around their Division 2 ladies went down to SJC Egrets 39-9. Quarter scores: 10-1, 22-3, 30-7 and 39-9. For SJC Egrets (Goal Shoot) Melanie Antoine netted 26 goals from 42 attempts and (Goal Attack) MelikaDestang scored 13 goals from 26 attempts. 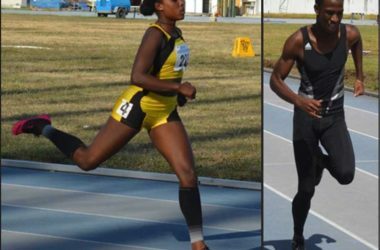 For Soufriere, (Goal Shoot) Heather Pascal scored 7 goals from 15 attempts and (Goal Attack) Dessie Nestor netted 2 goals from 5 attempts. 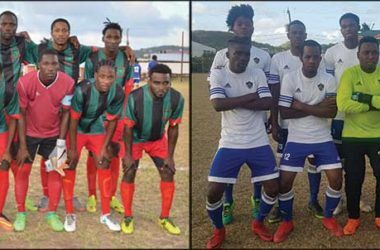 The third game on the afternoon, a Division 1 encounter was a no show as Soufriere failed to show up and as a result Eagles was awarded the win. Meanwhile, on Saturday 2nd February, the SLNNA train will travel to the East and West coast of the island, at 3.00 p.m, in Division 3 action, Micoud will be at home to Avengers. 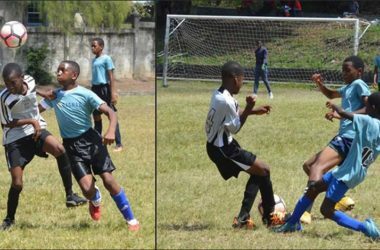 In Division 2, from 3.00 p.m. Soufriere play Shamrock and at 4.30 p.m. Anse la Raye will take on SJC Egrets. Both matches will be played on the Anse la Raye court. The action returns to the VMPSC on Sunday 3rd with a double header. 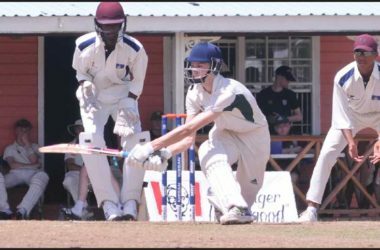 From 3.00 p.m. in Division 3; Northern Arrow plays Soufriere, while Avengers will fancy their chances against Canaries in a Division 1 matchup at 5.00 p.m.